The world of wine is a big place with countless grapes, wine styles and production techniques. Indeed, wine has never been more mainstream and more popular than it is now. However, with this populism has come a growing tendency towards homogenisation, taking the safe option and producers not pushing boundaries any longer. A comment from UK wine journalist Jamie Goode recently sticks in my head… “just because most consumers drink boring commercial rubbish a lot of the time, doesn’t mean they don’t actually want to drink exciting, edgy, innovative wines too.” That’s where wonderful wines like the CVNE Monopole Clásico come into their own. This Monopole Clásico white was produced from a blend of white varieties, hand harvested in 20kg cases at optimum ripeness. Softy pressed, as in the 1960s, the must went into concrete tanks for their debourbage / settling, then into stainless steel tanks for the alcoholic fermentation. Once completed, the wine was transferred with its fine lees into wooden vats and botas of 300 litres and 500 litres that had previously been used two or three times. The wine was then aged for around 8 months. The uniqueness of this wine lies in the contribution of a small quantity of Manzanilla sherry, developed by the traditional method of crianza under “velo de flor”. The wines’ ageing contributes to its peculiar organoleptic characteristics, adding aromas of chamomile tea, dried fruits and nuts, and a long and salty aftertaste with a marked acidity. The 2015 vintage proved to be one of the best in recent years, both qualitatively and quantitatively. Starting slightly early and proceeding at pace, throughout the vegetative cycle the weather conditions displayed classical textbook seasonality. A rainy autumn, a dry winter with heavy frosts, a rainy spring and a summer with large diurnal temperature shifts between day and night. Weather during the harvest was exceptional and allowed for a harvest with great quality, superb ripening and very healthy fruit. CVNE Monopole Clásico Blanco Seco 2015, Rioja, 13.5 Abv. La Rioja Alta is one of Rioja’s most respected wineries and recently launched a new premium wine produced from its Torre de Oña estate. Made from a single vineyard, this ‘reserva’ wine from the region’s coolest and highest sub-region, Rioja Alavesa, is a rare new premium addition to the Rioja Alta portfolio. A blend of 95% Tempranillo and a 5% field blend of Mazuelo, Garnacha and Viura from 60+ year old vines, this is a very classy, polished expression from one of Spain’s most famous Rioja producers. This Reserva spends 24 months in 80% American and 20% French oak barrels, a higher proportion than normal according to Julio Sáenz, winemaker for La Rioja Alta. Despite the large US oak percentage, the wine retains impressive purity, minerality and varietal typicity for a premium Rioja. Rioja Alta Martelo Rioja Reserva Tinto 2012, 14 Abv. A beautifully piercing perfumed nose with hints of chocolate mocha spice, powdered cocoa, violets and small intense black berries with a definite gravelly mineral undertone. The wood notes are finely integrated and only show a subtle piquant mocha spice on the palate mixing with crunchy strawberries and earthy bruised red plum notes. No doubting this wine is engineered around taught, crisp premium Tempranillo with its hallmark fresh acids and red berry fruit purity. The finish is fairly linear and suggests subtle notes of polished oak, balsamic and buttered brown toast spread with red currant jam. Very youthful and tight, decant this delicious gem for 45 mins if drinking now or cellar for another 8 to 10+ years. December is prime festive season. 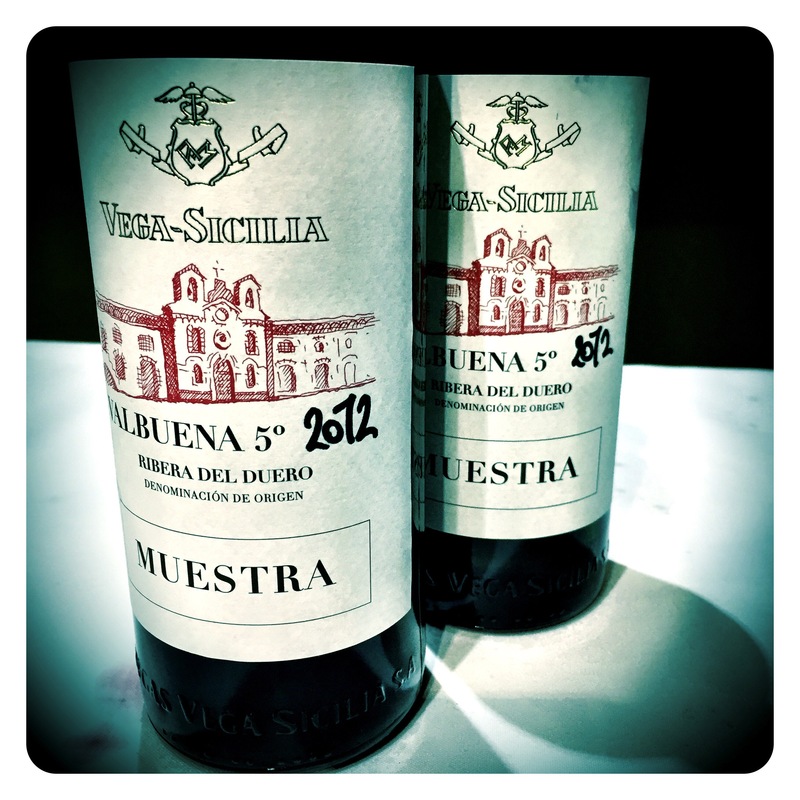 So what better time to taste the new vintage releases from Spain’s very own first growth and most prestigious winery, Vega Sicilia in Ribera del Duero. This icon estate covers around 1000 hectares, of which 250 are under vine. It was founded in 1864 by Don Eloy Lecanda y Chaves, who arrived from Bordeaux with cuttings of local grapes (Cabernet Sauvignon, Merlot and Malbec) and planted them, together with Spain’s signature grape Tinto Fino, a clone of Tempranillo. The winery started to acquire its formidable reputation after 1903 under the ownership of Antonio Herrero. The estate changed hands several times before the acquisition by its current owners, the Alvarez family, in 1982. 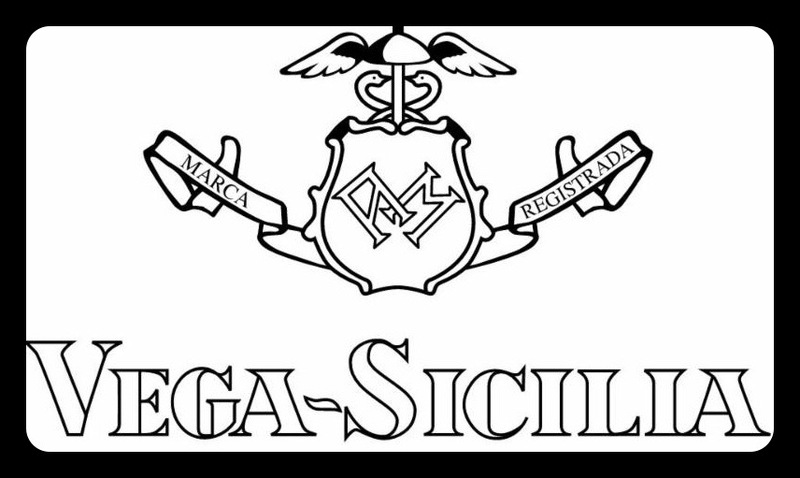 The Vega Sicilia range is made up of several cuvees including the Unico vintage, being the flagship, followed by the non-vintage Reserva Especial red, a blend of top vintages, made up of Tinto Fino (Tempranillo 80%), Cabernet Sauvignon and little splash of Merlot, with normally 10 years traditional ageing, though this has recently started to decrease to 5 or 6 years under new wine maker, Javier Ausas. 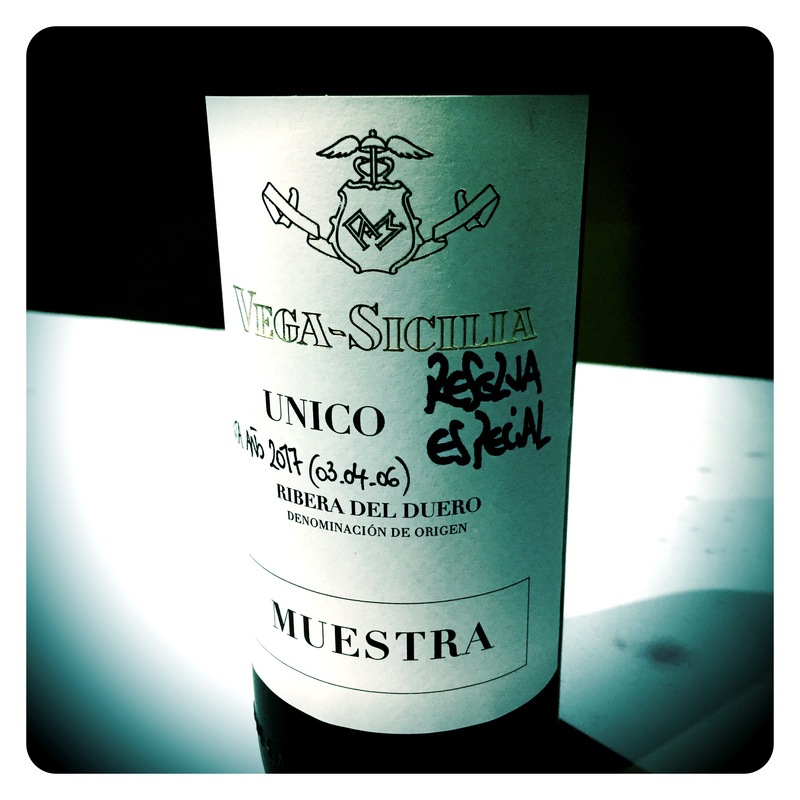 Valbuena is normally made from younger vines, and in years when Unico is not produced, grapes normally destined for Unico will go into Valbuena. It is only released after 5 years ageing making it a classic Tinto Riserva. The nearby sister single-estate of Bodegas Alion also produces a fashionably high quality red wine for either drinking on release or for ageing up to 10+ years. 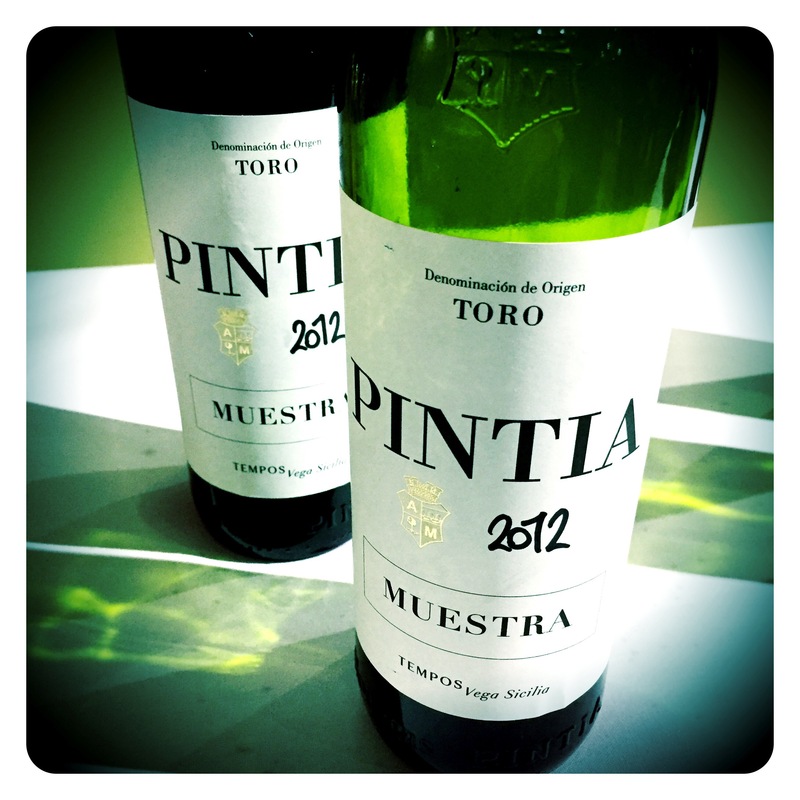 Last but not least, is probably one of the top wines in Toro, if not THE top wine in the Toro DO, the Bodegas Pintia.